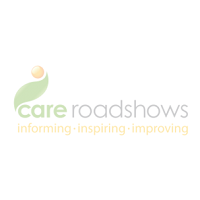 The year has seen Care Roadshows travel from Glasgow to Liverpool to Birmingham to Cardiff in an effort to provide care professionals from the surrounding areas the opportunity to network and learn from leading associations and suppliers in the industry. The final stop of the year is taking place on Tuesday 14th November at Epsom Downs Racecourse. 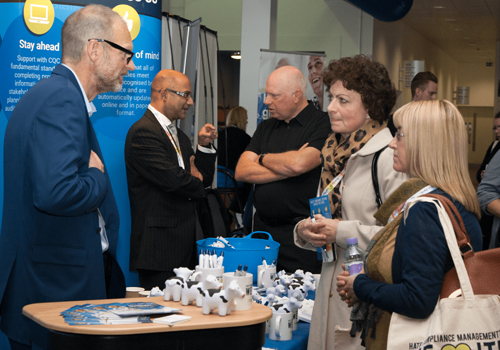 Care Roadshow London has proved a popular event for care practitioners to attend in the past and anticipates yet another fantastic turn out in under a few weeks’ time. Headline sponsors, Quality Compliance Systems, will kick start the CPD educational seminar programme with a popular discussion surrounding adapting to the leadership challenge. 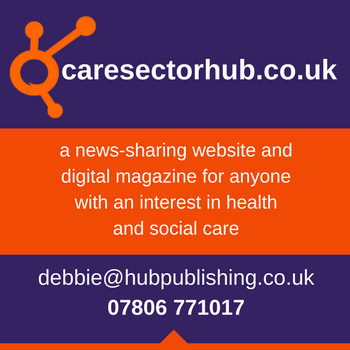 Care Quality Commission is also in attendance to provide important updates about the CQC to inform those who work in the sector of any changes made also touching upon the current issues that people are facing. The afternoon welcomes to the stage Barchester Healthcare to talk about reducing distress in dementia care homes and what can be done to improve and minimise stress created through the transition of home or hospital into a care residence. The last seminar of the day is hosted by Sheila Scott OBE as she reflects on what was discussed in the morning CQC seminar and what the proposed changes from CQC will mean to those working in the industry. Carrie Twist from Storytelling with a Twist, will be bringing her creative and tried approaches to dementia and reminiscence during her interactive workshops. These workshops provide visitors with the opportunity to learn how music, crafts and senses can be used with those suffering with dementia and how these can be implemented into a settings activity programme. The workshops along with the seminars are free to attend. Register for your free tickets today.